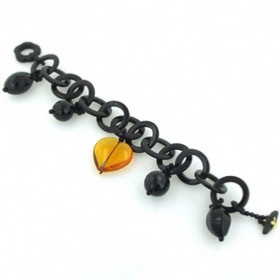 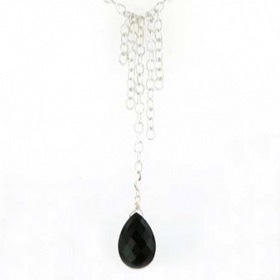 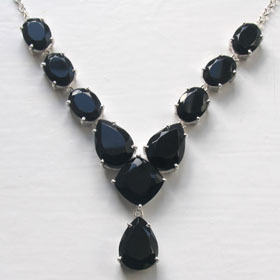 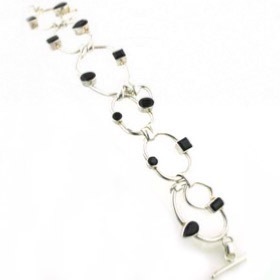 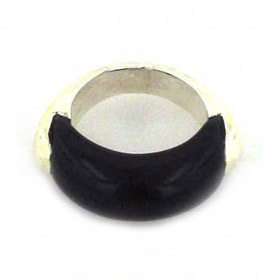 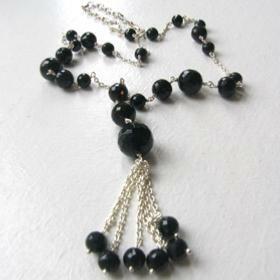 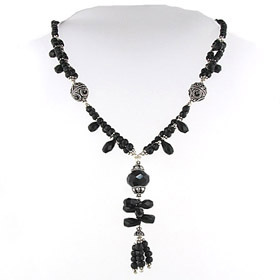 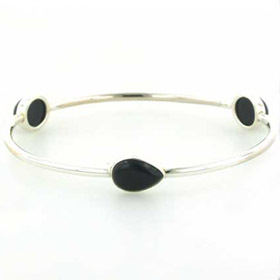 Black onyx creates the blackest of black jewellery and when faceted has a coal like glitter. 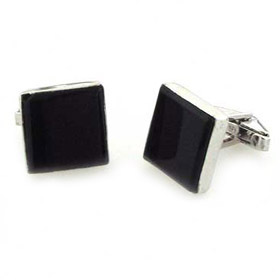 It looks superb set in silver and suits day, evening and party time. 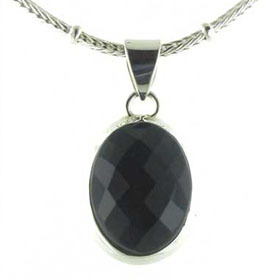 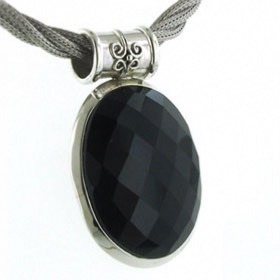 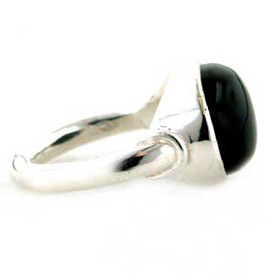 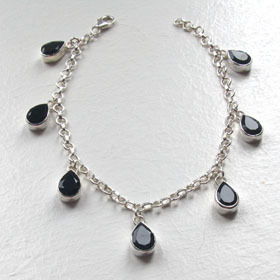 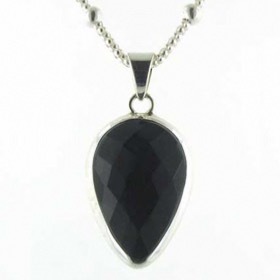 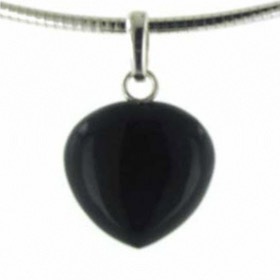 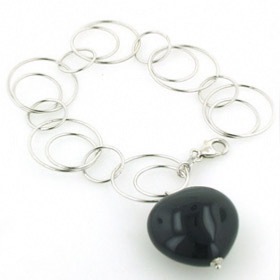 Enjoy Free Delivery Anywhere in the UK on Your Black Onyx Silver Jewellery. 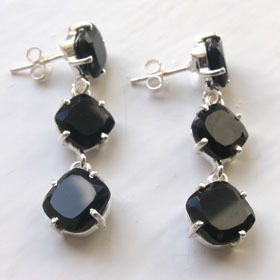 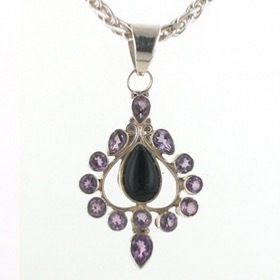 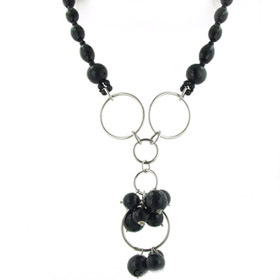 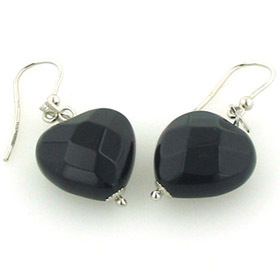 Our black onyx jewellery features faceted gemstones as well as cabochons which are smooth polished stones. 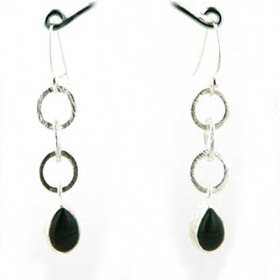 Both have their unique characteristics and can be mixed together to add texture and glitter to you jewellery. 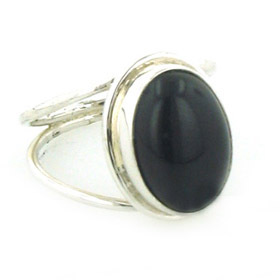 Don't miss our black onyx rings! 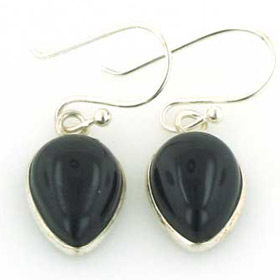 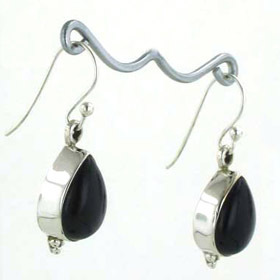 Black onyx tear droplet earrings in sterling silve . 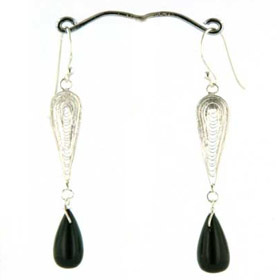 Sterling silver drops with a black onyx pear drop. 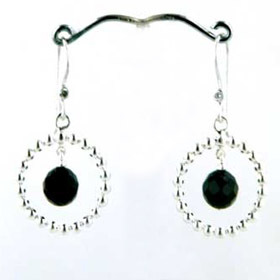 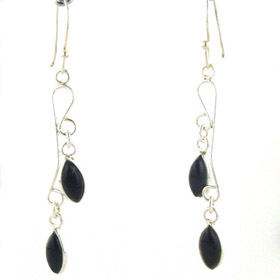 Black onyx droplet earrings set in brushed sterling silver.